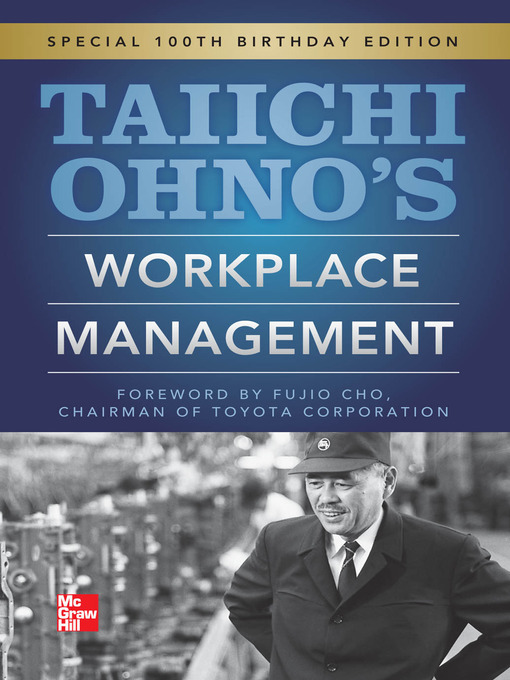 TaiichiOhno’s Workplace Management was directly written by Taiichi Ohno, founder of the Toyota Production System. Many of his writings were transcriptions and interpretations of the man himself, leaving the reader to wonder how accurately it reflected the thoughts of this transformational leader. Jon Miller, both an experienced lean expert and fluent in Japanese, provides this latest translation and re-release of what should be a staple of every lean library. This small book is a compilation of 38 short chapters each one or two pages that originally were spoken narratives with Taiichi Ohno. The book is not written by him, but is the result of these several discussions from Ohno. Some of the chapters are extremely insightful in the way of thinking Taiichi Ohno used when thinking up ideas for the Toyota Production System. There's also an excellent Publisher's Foreword and even better Afterword taken from Taiichi's 1st TPS textbook. Although much of the learning comes in the form of specific nuggets of knowledge and subtle points and hints, a major theme throughout the book is the focus on the “gemba” or real place. The message is that you can’t effectively lead, manage, solve problems or improve without a relentless focus on the gemba. This means not only is this where you spend your time, where the work is done, but also it is what you seek to understand. 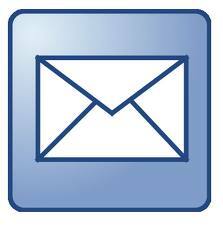 He asks you to put aside your assumptions and see what is really occurring. Unfortunately, this book is devoid pictures and illustrations which would bring clarity to the teachings. However, Ohno uses a combination of direct logical arguments, stories and analogies to paint a picture for his audience, the same you might expect to do in coaching his employees during the transformation of Toyota. There is not a clear flow to the book, it is not easy to draw the intended conclusions and there is a substantial amount of redundancy throughout the book. Furthermore, there are chapters on unrelated topics such as one about issues within Japanese politics from the 1980s which is clearly not within the focus of the book. This unique volume delivers a clear, concise overview of the Toyota Production System and kaizen in the very words of the architect of both of these movements, Taiicho Ohno, published to mark what would have been his 100th birthday. Filled with insightful new commentary from global quality visionaries, Taiichi Ohno's Workplace Management is a classic that shows how Toyota managers were taught to think.